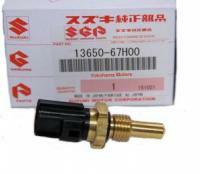 OEM Replacement Water Temperature Sensor. DA62T, DA63T Trucks. We require your VIN number when ordering.